There is so much to see and do in Cornwall and the region. 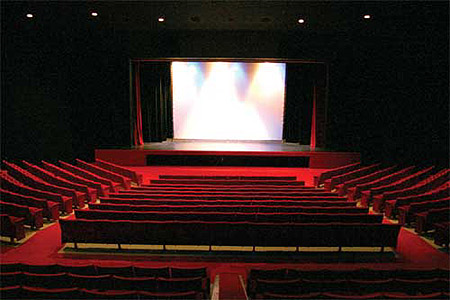 Located on the campus of St. Lawrence College, Aulstville Theatre is a large, 680-seat auditorium that welcomes all forms of performing arts to its stage. 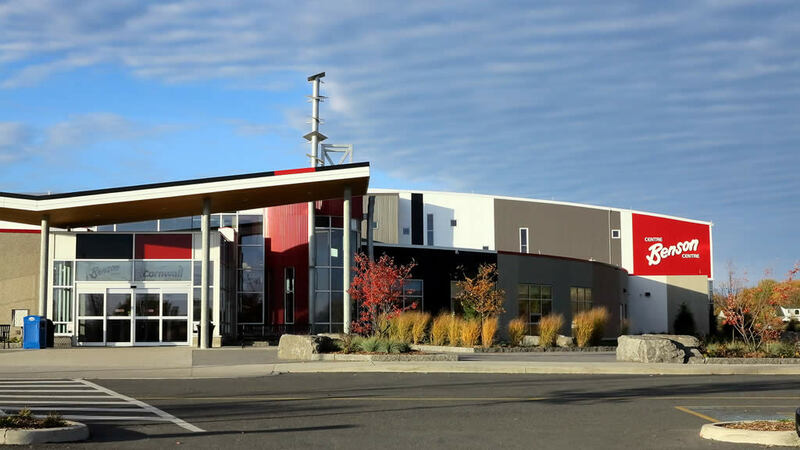 The Benson Centre is Cornwall’s newest recreation facility, offering 3 NHL sized ice rinks, an indoor field house and indoor tennis court. 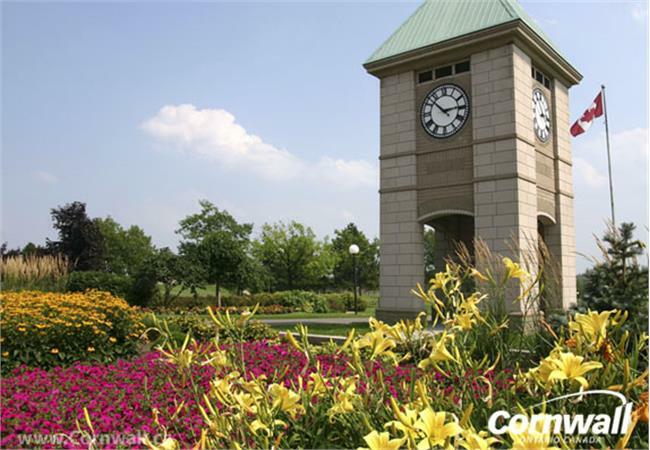 The facility is open to residents and visitors for walking and other recreational activities organized throughout the year. 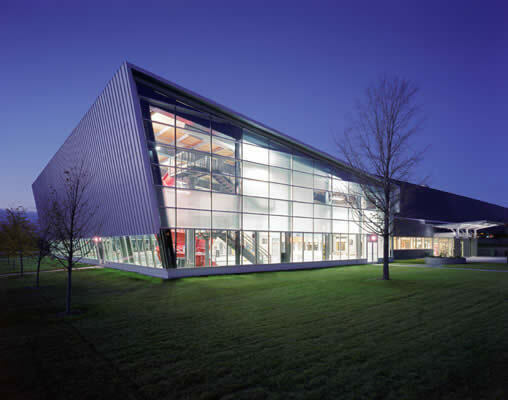 The Aquatic Centre is a modern indoor swimming facility located in beautiful Lamoureux Park. It is an ideal choice for swimming and aquatic sports. 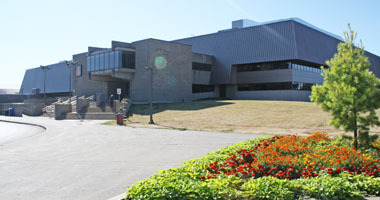 One the largest and best-equipped facilities in Eastern Ontario, something is always happening at the Cornwall Civic Complex. 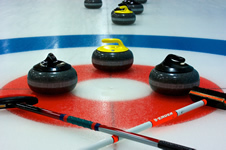 One of Ontario’s oldest curling clubs enjoys a modern state of the art curling facility. 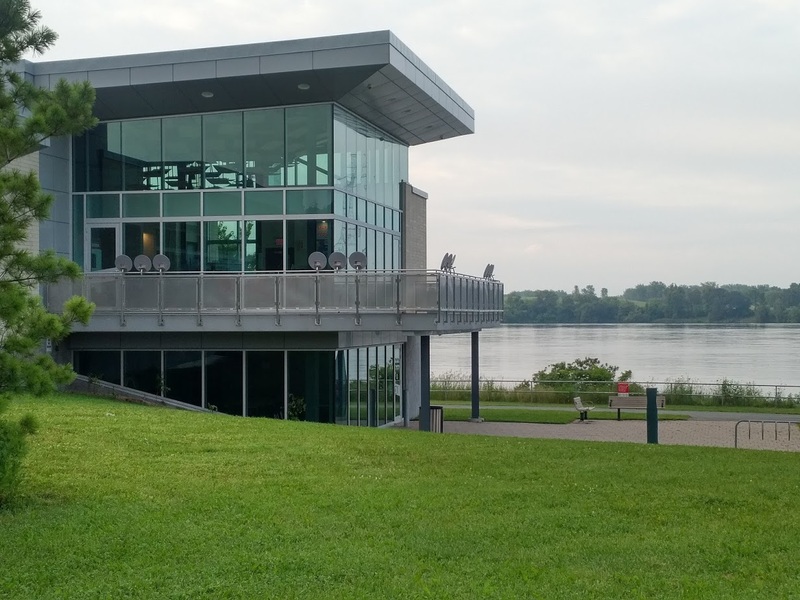 The Cornwall Curling Centre is located along the banks of the St. Lawrence River, adjacent to the Cornwall Civic Complex and Aquatic Centre. 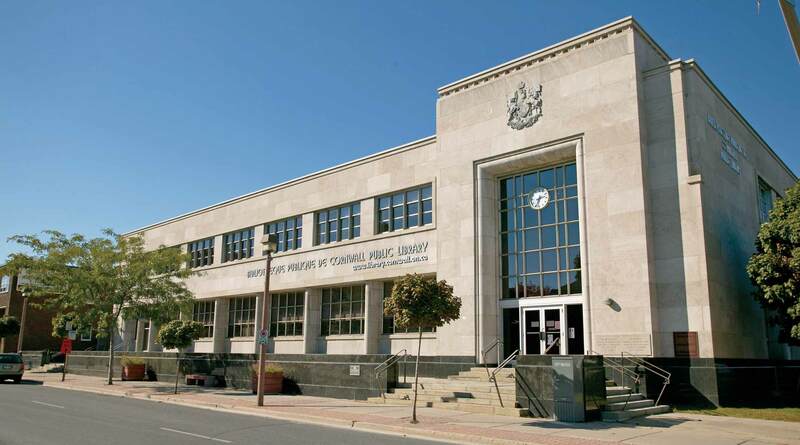 A great place to learn and have fun is the Cornwall Public Library. 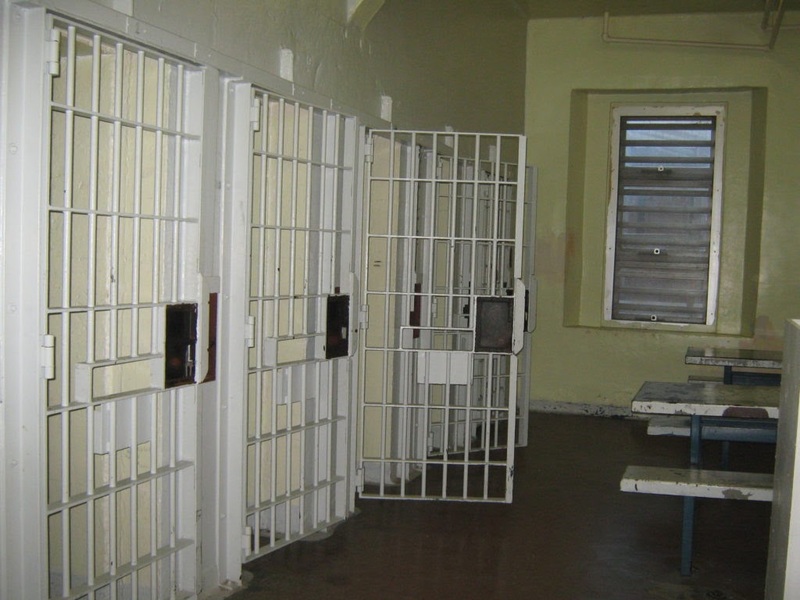 Members can take out books, movies, music, and also have access to the Internet. Audio and visual equipment is provided to allow visitors to learn from a wide variety of sources. The library often holds fun, educational events for the whole family, so don’t miss out! 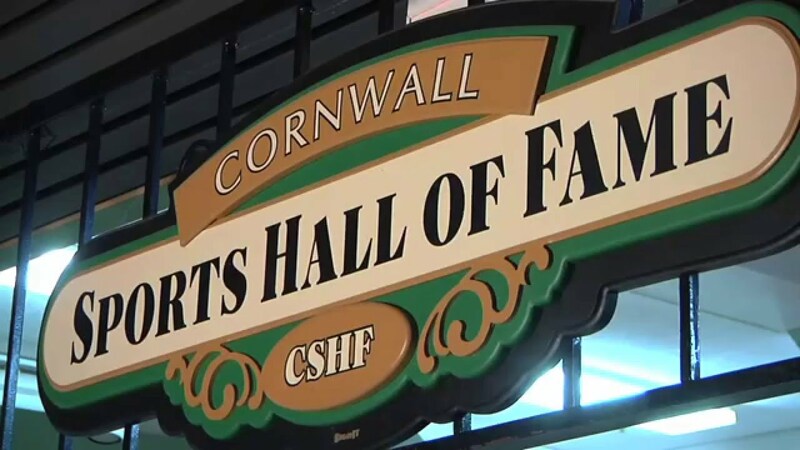 Check out Cornwall’s impressive sports heritage at the Cornwall Sports Hall of Fame, located in the Cornwall Civic Complex. The Hall includes memorabilia and photos of notable athletes including Newsy Lalonde, Dale Hawerchuck, and Doug Gilmour as well as many stars from many other sports. Cotton mills were once the major sources of industrial employment in the Cornwall area, much as were the Courtaulds companies and the paper mills in their time. 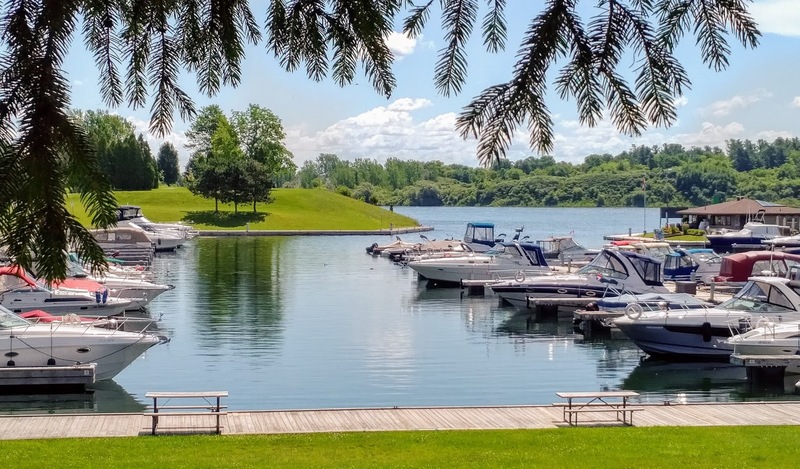 Spend some time at the largest waterfront park in Eastern Ontario, which includes the iconic Clock Tower, historical plaques and other sites of interest. Featuring family friendly and interactive displays, the Amazing Science Centre presents interesting and rare scientific facts. Prepare to be amazed and learn about astronomy, geology, fossils, dragons, dinosaurs, biology, archaeology and even Noah’s Ark. Sixty acres, over forty heritage buildings, costumed interpreters; Upper Canada Village is the most accurate portrayal of life in the 1860s there is. Witness exactly how our ancestors lived. See how they worked, what they ate, what their values were and how they interacted with each other in this famous piece of living history. Dinosaurs have taken over Morrisburg! Well … sort of. Prehistoric World allows visitors to step into the past and roam amongst the over 50 life-sized reproductions of creatures that wandered the earth millions of years ago — from the tiniest lizard to the ferocious T-Rex. Walk along nature trails and see these beasts as they would look if they remained today. Open daily from the end of May to Labour Day weekend; stop in and check out Cornwall and the Counties’ own Jurassic Park! This large stone church, now in ruins, served a congregation of Gaelic- speaking Catholic Highlanders who had settled in the easternmost county of Upper Canada in 1786. Declared a National Historic Site in 1999, the ruins in St. Raphaels were once one of the earliest Roman Catholic churches in English speaking Canada. When a fire consumed the church in 1970, the outer walls were all that remained of the massive structure. The flooding during the construction of the St. Lawrence Seaway in 1958 resulted in the loss of six small villages and the relocation of inhabitants to new areas. 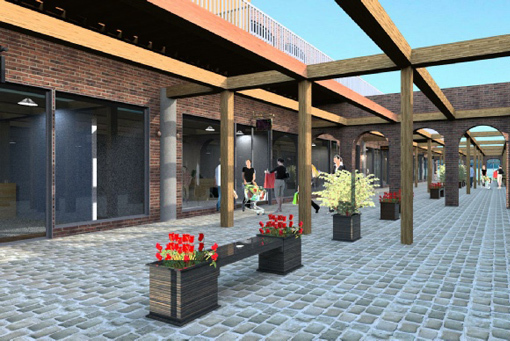 The result was the creation of new communities that exist today. 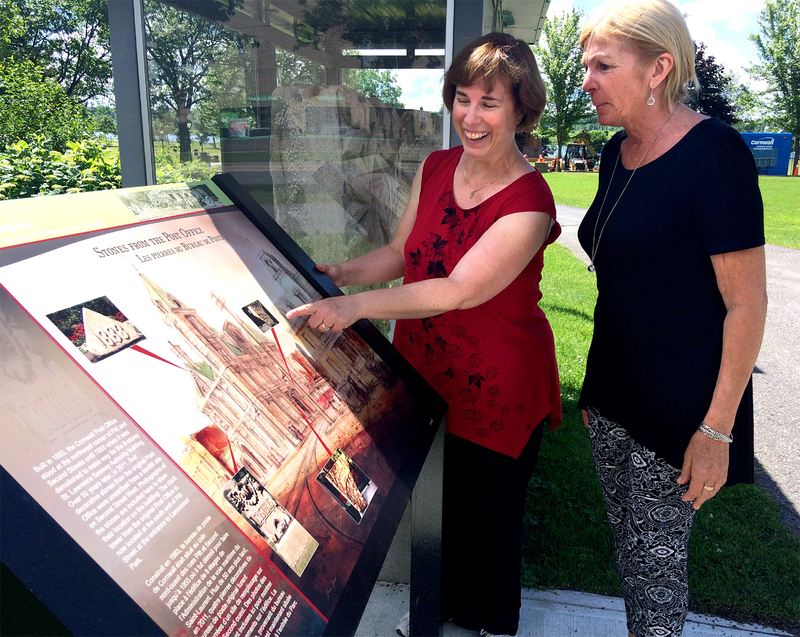 The complex consists of ten heritage buildings that were restored and relocated to Ault Park in Long Sault. Believed to be one of the oldest cemeteries in Ontario, it was closed to burials in 1915. The stone monument, the surrounding wall and the gate were built by the Provincial Government in 1938. Buried in the cemetery are Captain “Spanish” John MacDonnell, a soldier of fortune in Spain and aide to the Stuart court in France: Simon Fraser the famous explorer, and John Sandfield Macdonald the first Premier of Ontario. Built in the 1840s and 1860s, this museum pays homage to the early Pioneer Scottish settlements of the Glengarry area. 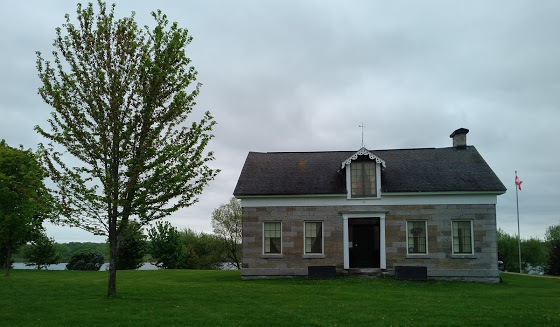 Along with the log constructed heritage buildings, the Glengarry Pioneer Museum also houses many artifacts, archival material, and photographs from the Glengarry settlements. Originally built as a school in 1862, the museum illustrates the story of John Johnson and Loyalist followers who helped settle the region during the American Revolution in 1784, the museum also features memorabilia from the influential Nor’Westers Company that was a significant part of the fur trade and the composition of Western Canada and the United States. Check out the many other historic sights in Williamstown while visiting!